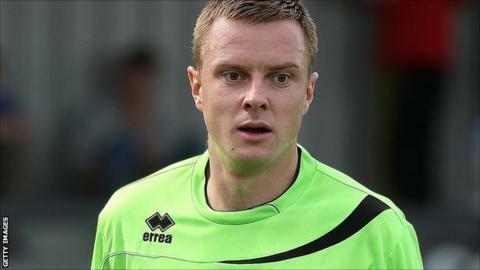 Northampton Town midfielder Paul Turnbull has rejoined Stockport County on a three-month loan deal. The 23-year-old came through the youth system at Edgeley Park and won promotion to League One with the Hatters via the play-offs in 2008. He joined Northampton in the summer of 2011, following Stockport's relegation to the Blue Square Bet Premier. But he has played 19 times for the Cobblers and had a loan spell back at County towards the end of last season. Turnbull is likely to go straight into the Stockport squad to face Braintree on Saturday.